ABIDJAN, Ivory Coast – The African Development Bank Group on Wednesday 23, announced the debarment of ALG Global Concept Nigeria Limited, a construction company registered in Nigeria and its Managing Director, Mr. Abuharaira Labaran Gero, for a period of 36 months. 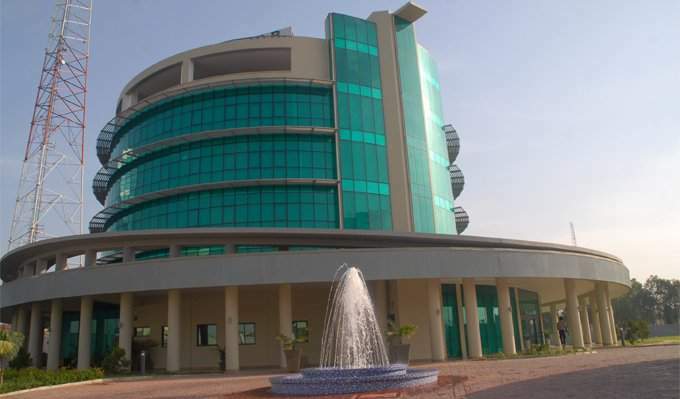 An investigation conducted by the Bank’s Office of Integrity and Anti-Corruption established that ALG Global Concept and its Managing Director engaged in numerous fraudulent practices in bidding for a construction contract under the Agricultural Transformation Agenda Support Program Phase One in Nigeria (ATASP-1), in the Federal Republic of Nigeria. While participating in a tender for the conduct of construction of social infrastructure in Niger State of Nigeria, the company misrepresented its experience in conducting such construction contracts as well as by submitting a false bid security. The debarment renders the company and its Managing Director ineligible to participate in Bank-financed projects during the debarment period. The debarment qualifies for cross-debarment by other multilateral development banks under the Agreement for Mutual Recognition of Debarment Decisions, including the Asian Development Bank, the European Bank for Reconstruction and Development, the Inter-American Development Bank and the World Bank Group. ATASP-1 is financed under the African Development Fund, an entity of the African Development Bank Group. The Office of Integrity and Anti-Corruption of the African Development Bank Group is responsible for preventing, deterring and investigating allegations of corruption, fraud and other sanctionable practices in Bank Group-financed operations. The investigation by the Office of Integrity and Anti-Corruption of the African Development Bank was conducted by Ms. Esther Mhone and Mr. Justin Maenje. African Development Bank staff and the general public can use secured hotlines to report sanctionable practices within the Bank or operations financed by the Bank Group.